The Kucera Center operates the Loras College Press and its Frank and Ida Goedken Series, which publishes books exploring the broad themes of Catholic identity, Catholic education, and the spirituality of the American Midwest.  Please remember to indicate the title and number of copies you want, along with your mailing address and an e-mail or phone number. Frank and Ida Goedken Series “Spiritual Life in the Upper Mississippi River Valley”: #6. A prayer service held at Loras College September, 2018. They service includes the text of four speakers: Deacon Jerry Jorgensen; Father William Joensen; Ms. Tricia Borelli, Director of the Loras Counseling Center; Dr. Amanda Osheim, Associate Professor of Religious Studies/Theology. The service also includes artwork from Father Robert Beck, Priest of the Archdiocese. Originally published in a large, 11×17 format, the twelve-page service is available for free download in any size (simply indicate your preference on your computer when you prepare to print). Please credit the Loras College Press copyright. 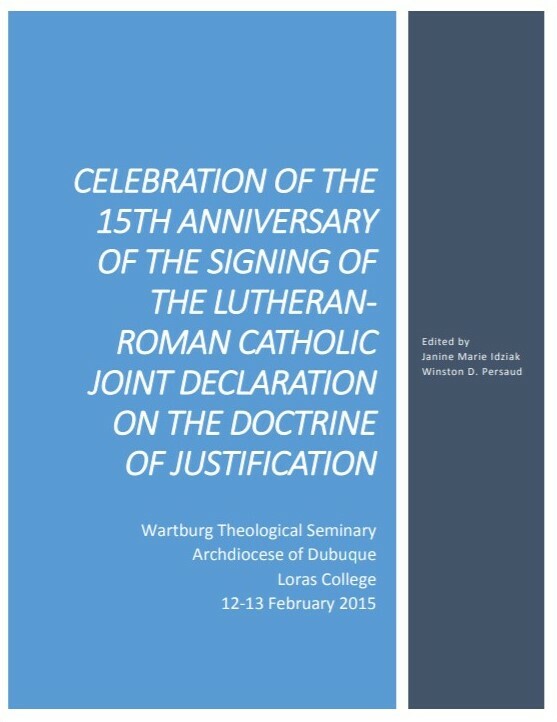 The Joint Declaration on the Doctrine of Justification (JDDJ) healed the main point of doctrinal division between Lutherans and Roman Catholics at the time of the Reformation. 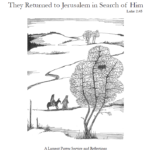 This volume makes available the theological reflection on the JDDJ and the ecumenical movement, and the shared prayer of Lutherans and Roman Catholics, at a symposium held in Dubuque, Iowa in February 2015. It provides a model for others to use in pursuing Lutheran-Roman Catholic dialogue in local church settings. Drawing on his own experiences in the world of sports—as a participant, parent, coach, official, and professor of sports studies—Garrett combines memoir, research, and critical investigation to explore a host of issues tied to the Catholic value of human dignity in the sport business industry. These include hazing, the objectification of women, the exploitation of athletes, the culture of on-line sports commentary, sports violence, the behavior of parents and spectators, and more. From the French Revolution sweeping through the streets of Paris to a steam boat churning past the Iowa prairie, Man of Deeds chronicles the amazing life and times of Bishop Mathias Loras. Learn how the son of a father killed under the guillotine and the childhood friend of future saint Jean-Marie Vianney gave up a promising career in the Catholic hierarchy of Europe to become a missionary on the American frontier, establishing Catholicism in what is today Iowa and Minnesota, as well as parts of Illinois, Wisconsin, and Nebraska, a task that required not only deep spiritual strength but a healthy dose of savvy land deals, adroit fundraising, and delicate political maneuvering as well. Skiing at Midnight: A Nature Journal from Dubuque County, Iowa. Nature-writer Kevin Koch trains a keen eye on the world of one particular place, but through the descriptive qualities of his prose and the images he sets to poetry, we find ourselves traveling across a landscape that is at once outside of us and deeply interior. This collection of letters written by Mathias Loras, the first Bishop of Dubuque and founder of Loras College, tells the story of his life in his own hand, from his early days in France to his missionary travels to setting up the Diocese of Dubuque. A history of all the Catholic schools that served the Archdiocese of Dubuque since its founding, including individual stories and memories of many who served at local sites across Northeastern Iowa. To learn more about Parish History click here!